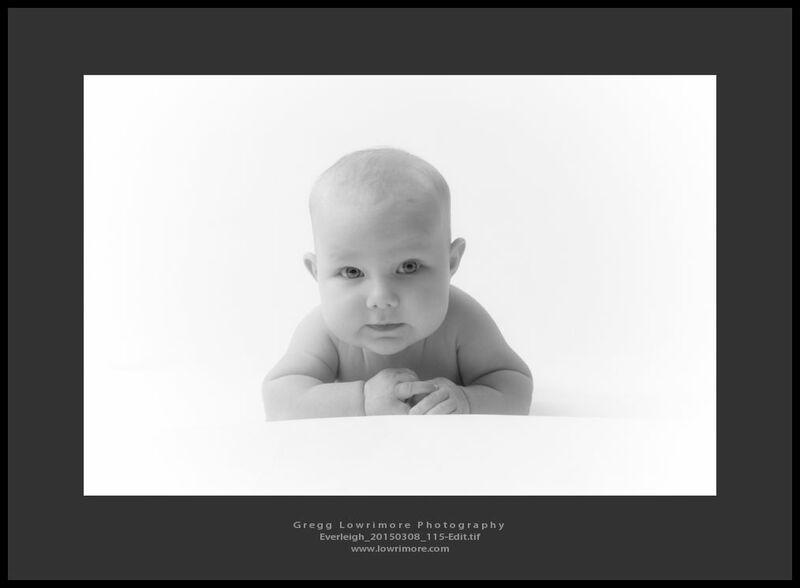 Here’s beautiful Everleigh, from a session two weeks ago in my studio. 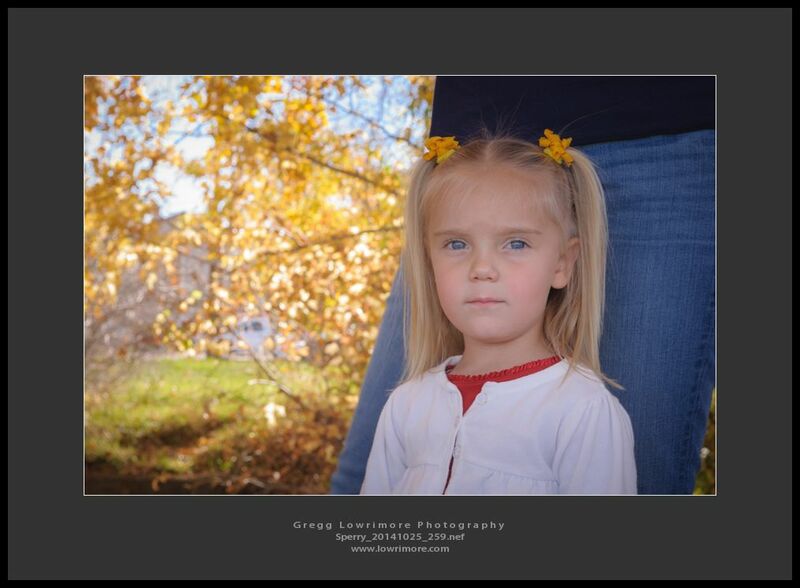 I love infants in this age range, so adorable, easy-going and extremely photogenic. 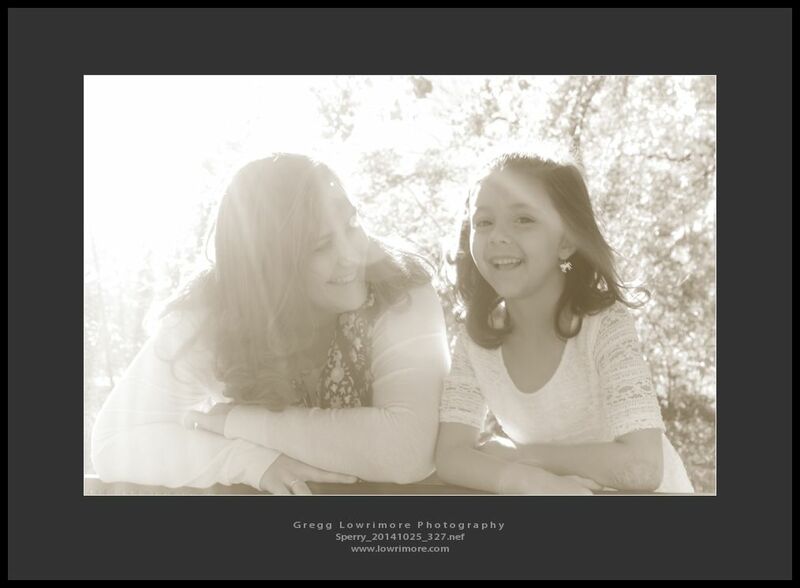 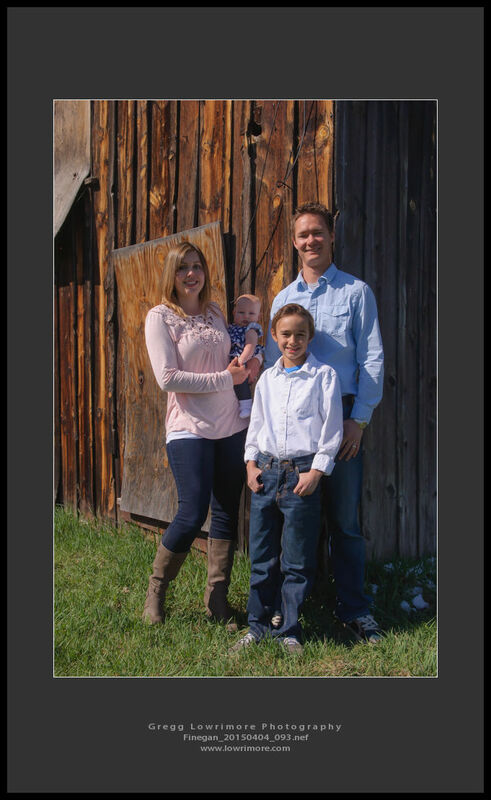 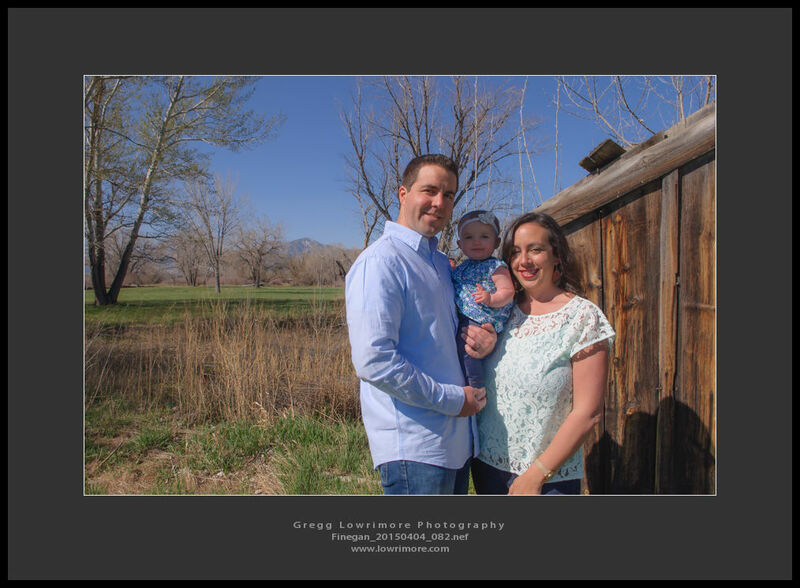 Proud parents are Marissa and Jason, who are very anxious to see the rest of the portraits from their session! 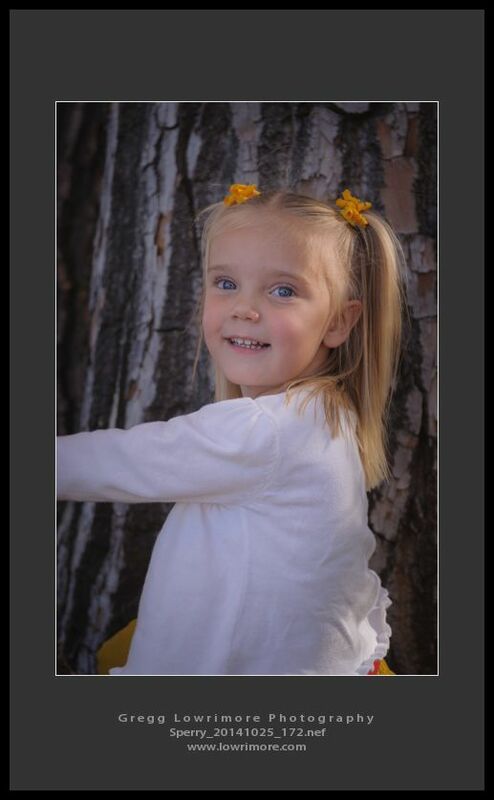 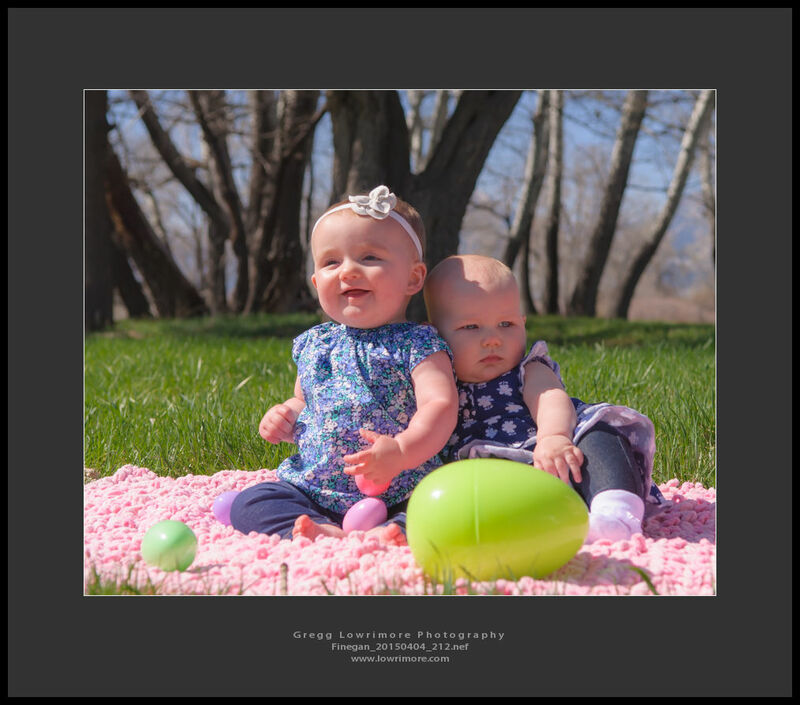 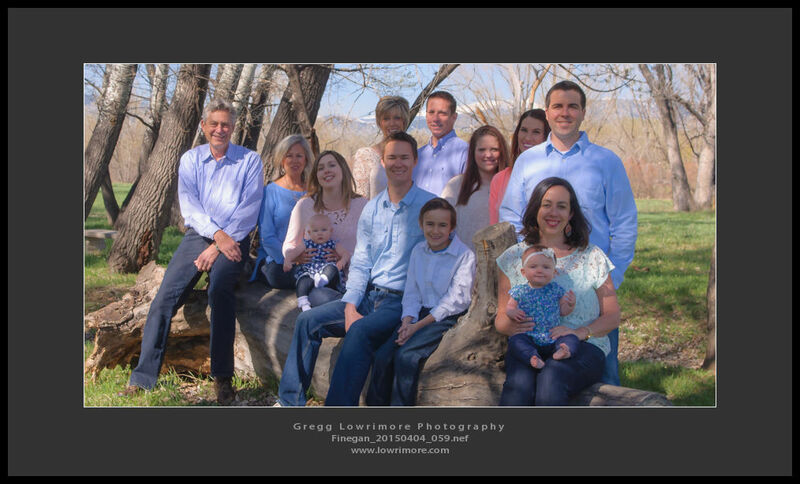 Posted in Family/Group, Infants/Toddlers and tagged Everleigh, family portraits, Jason, Marissa, studio portraits by greggl with no comments yet. 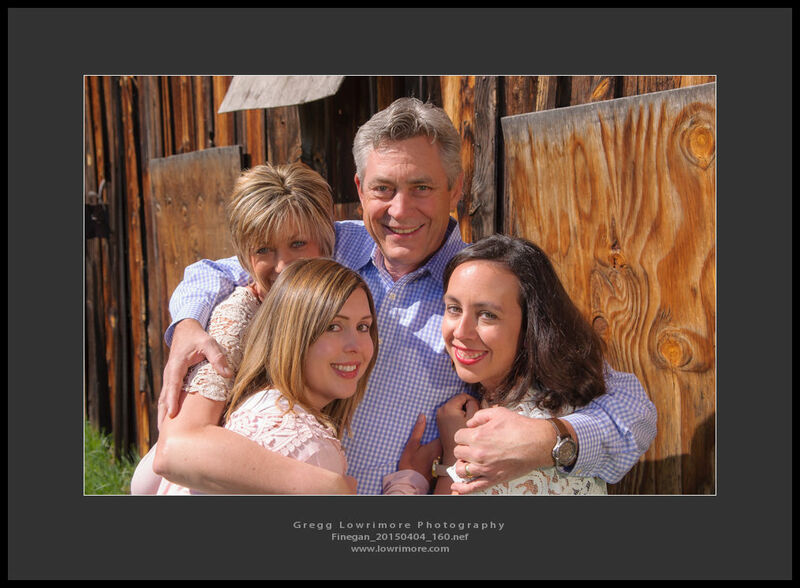 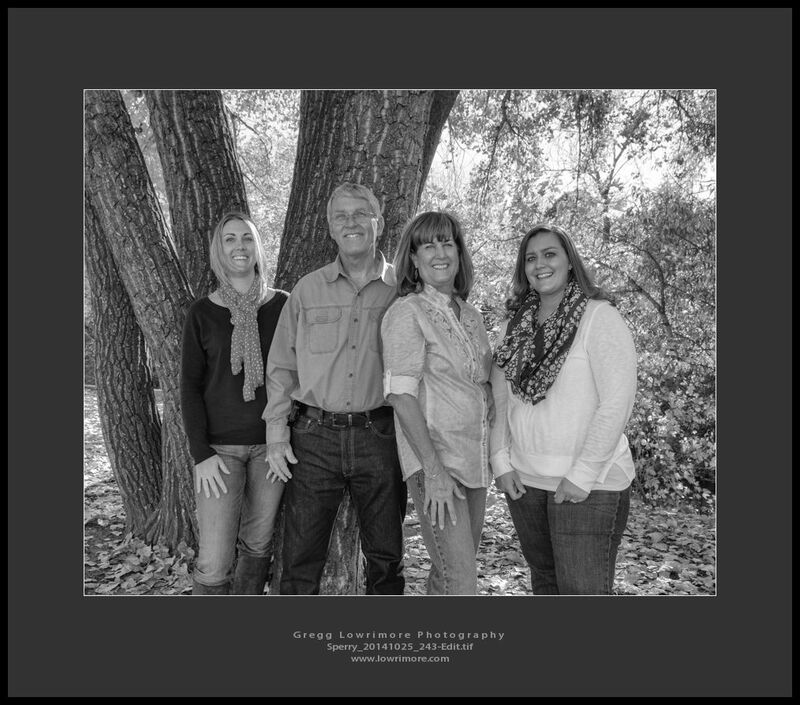 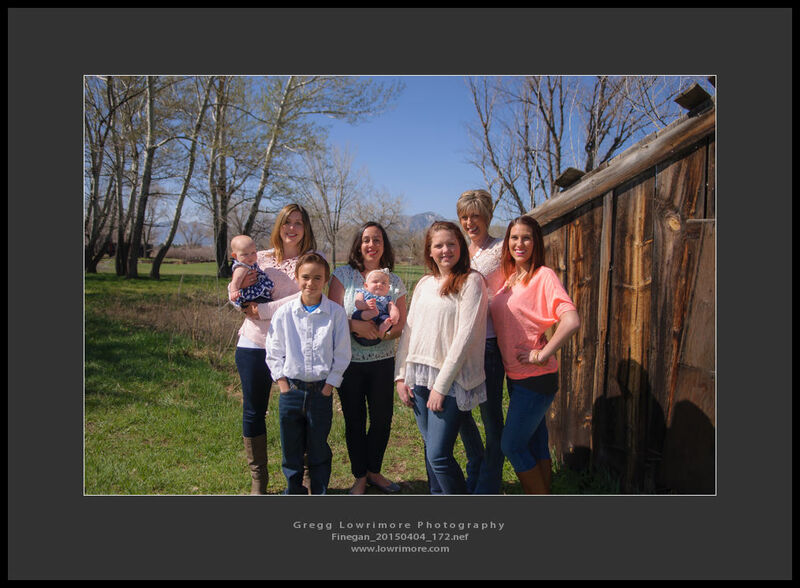 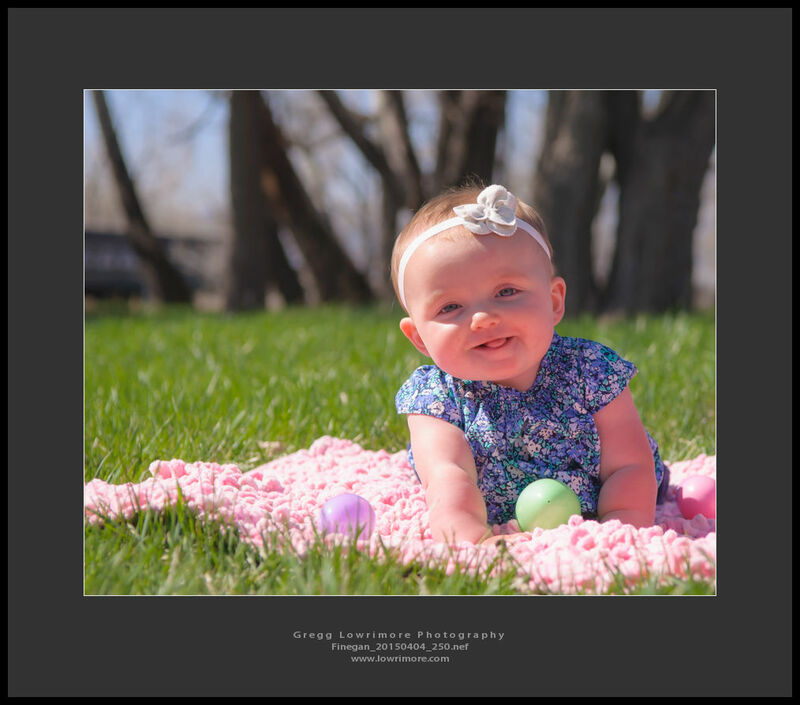 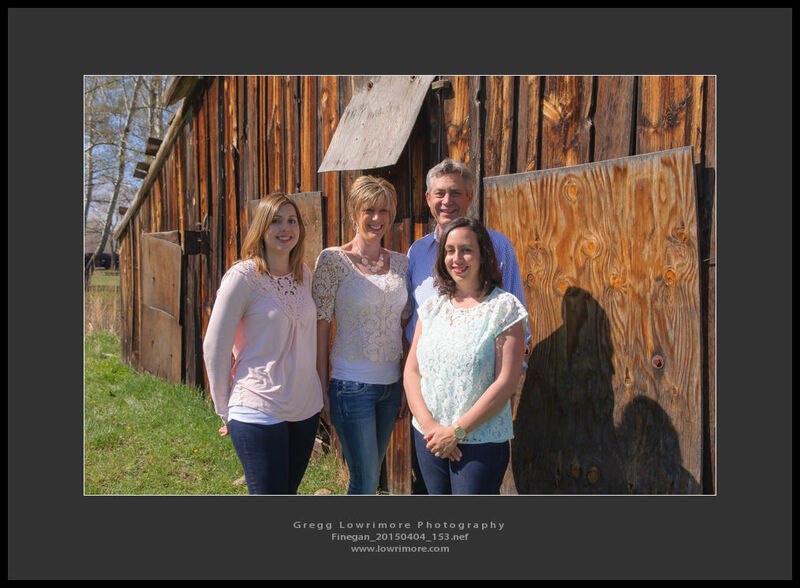 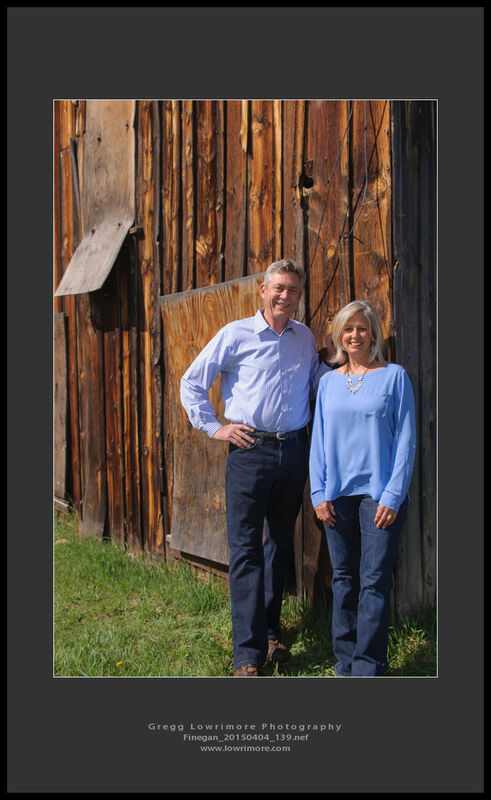 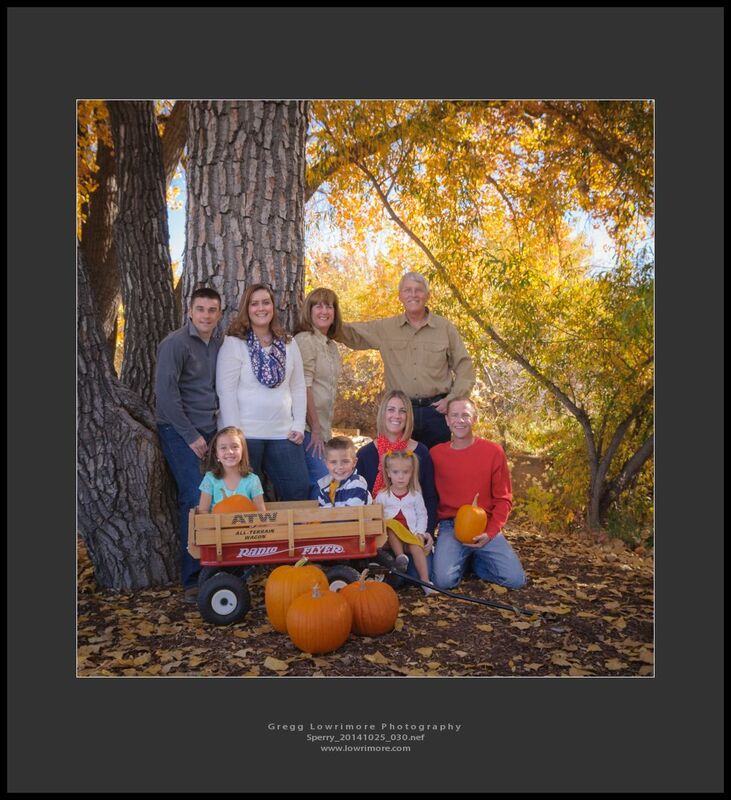 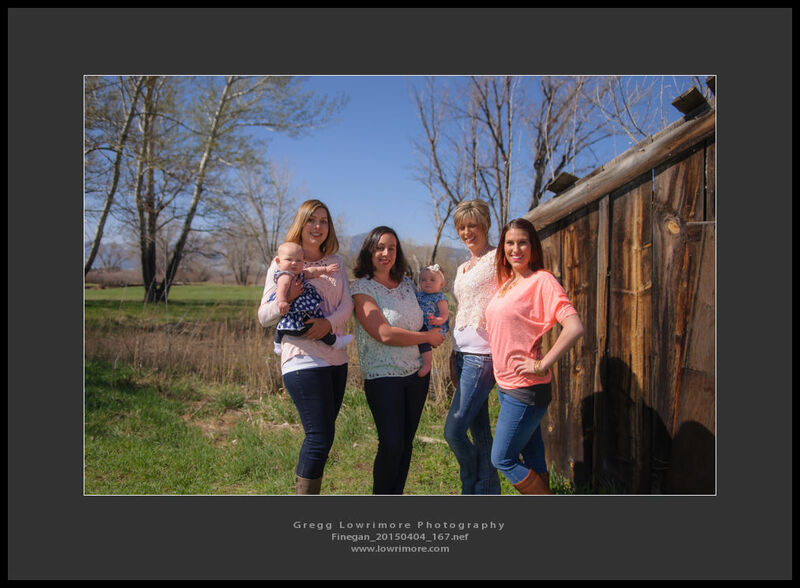 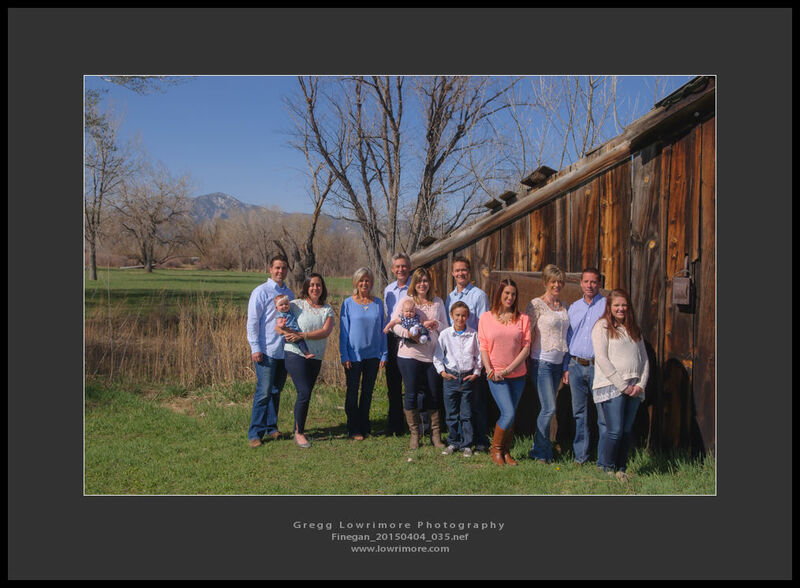 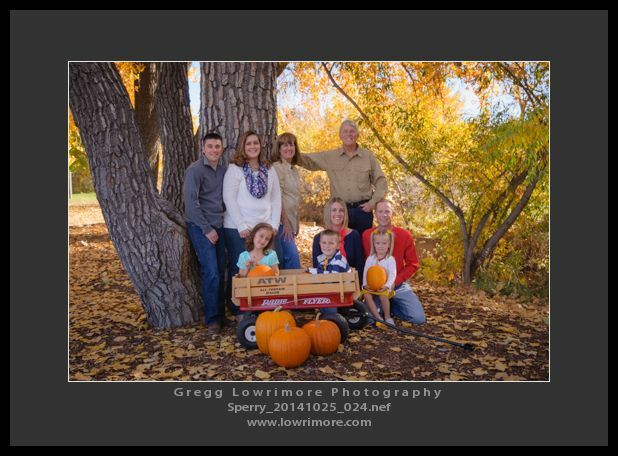 Spent an awesome afternoon yesterday at Webster Lake Park in Northglenn, Colorado taking family portraits of the extended Sperry family. 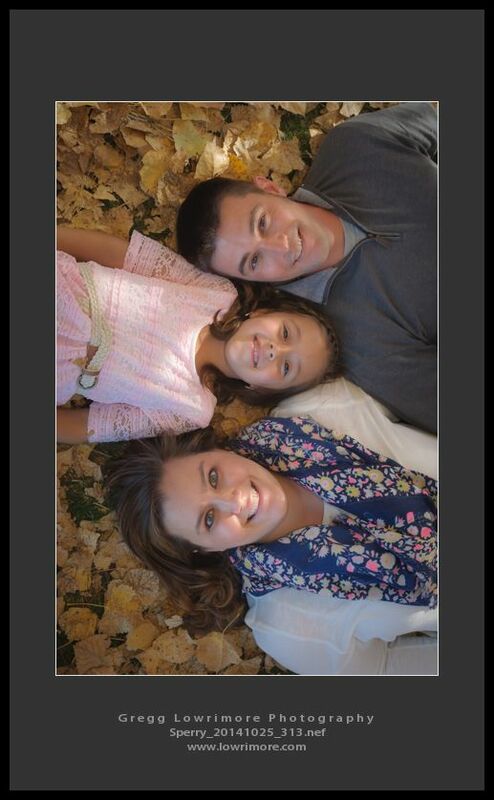 Here’s a little sampling. 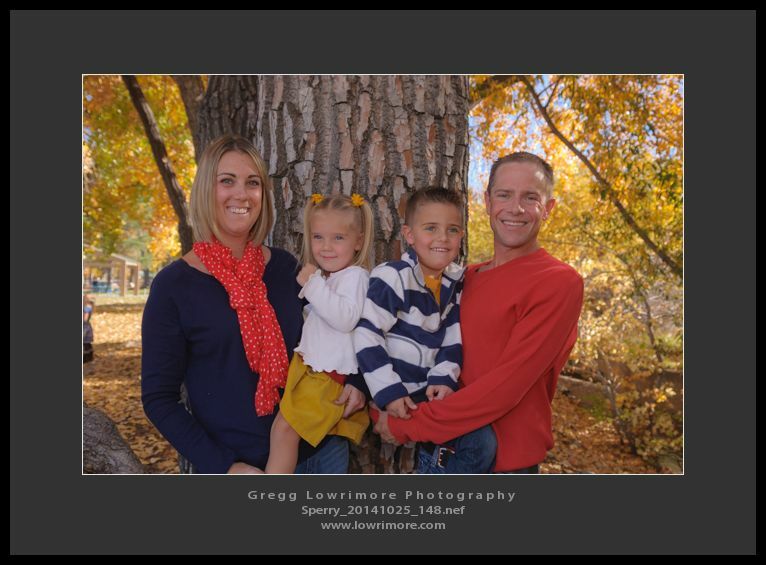 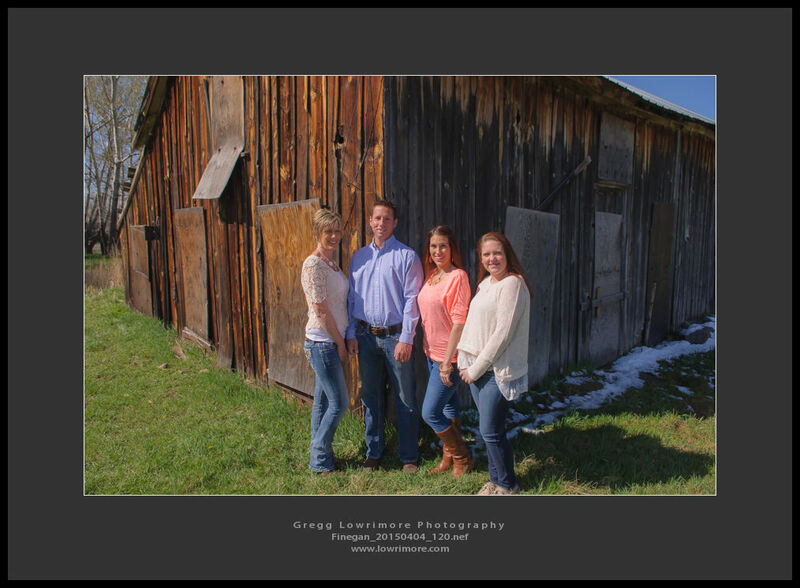 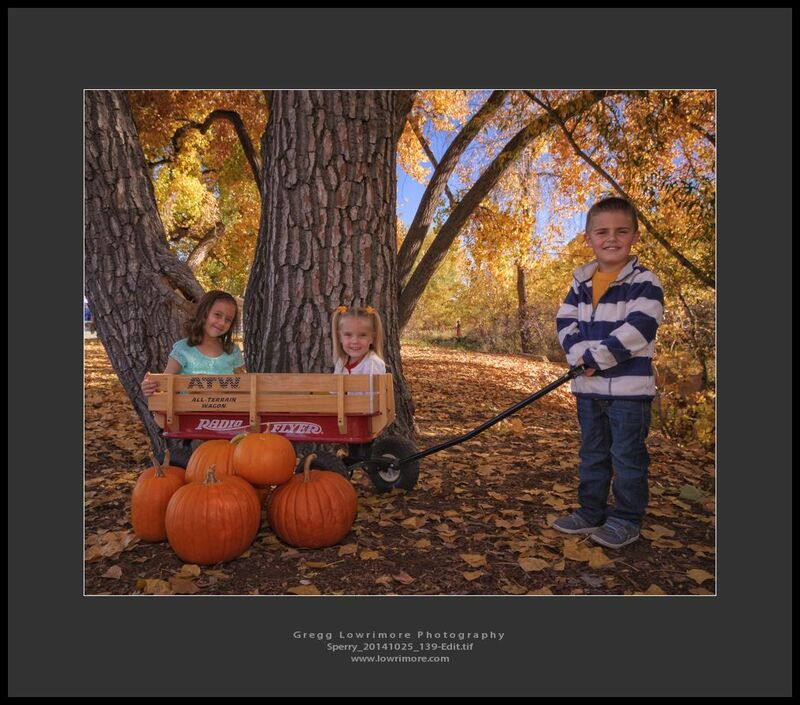 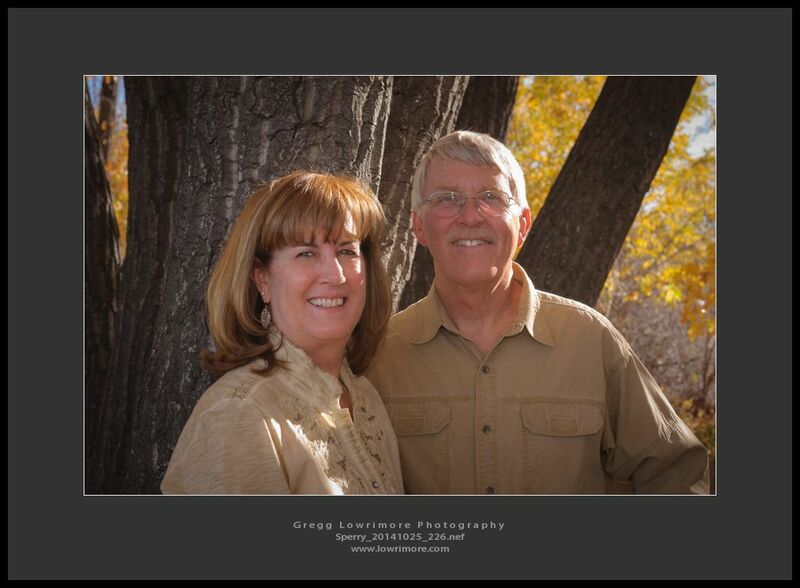 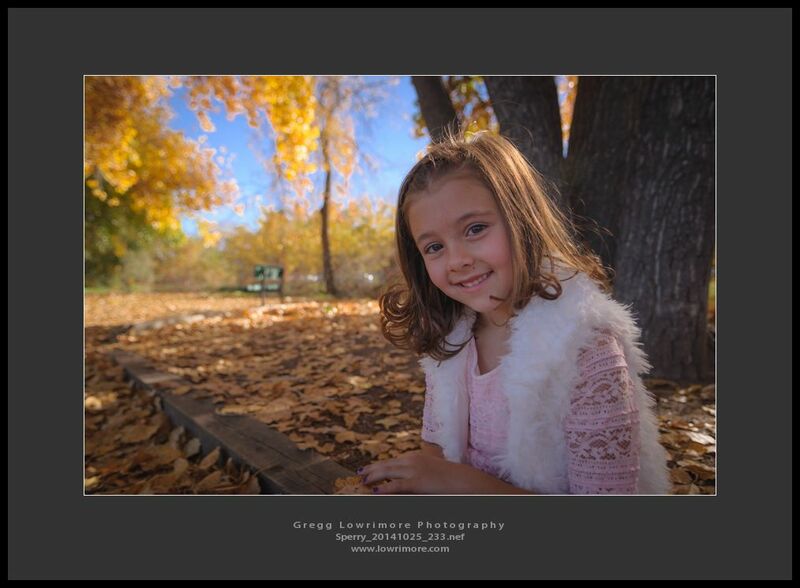 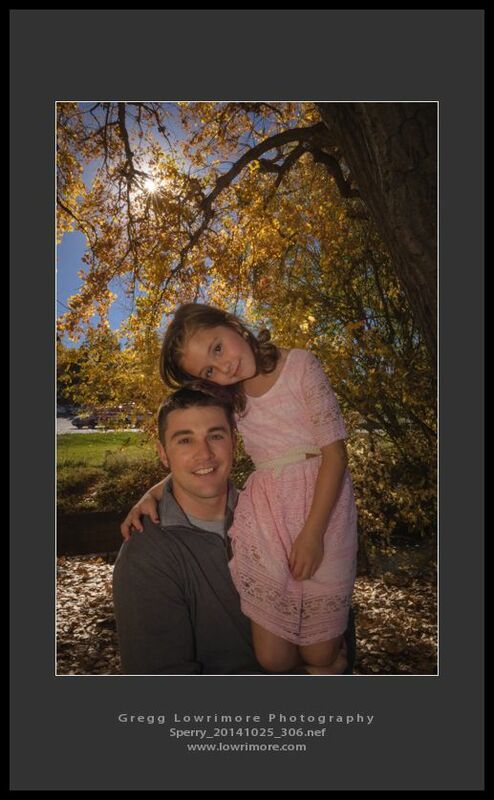 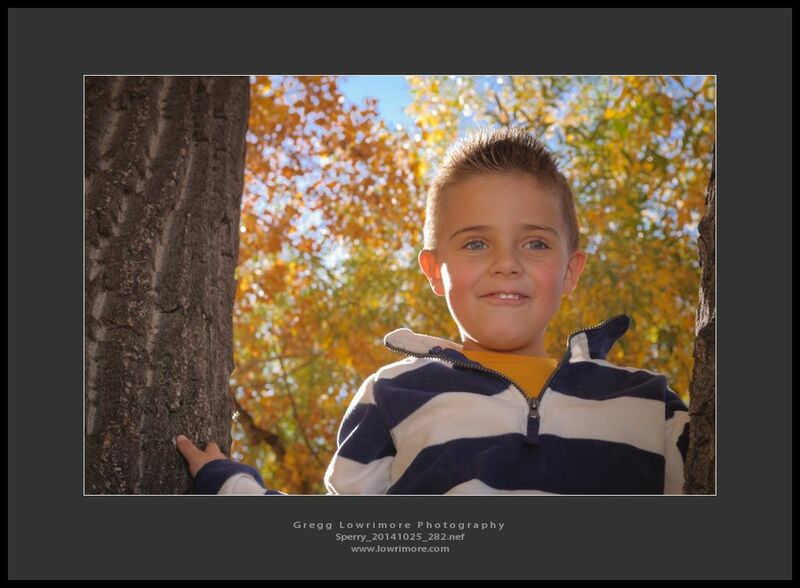 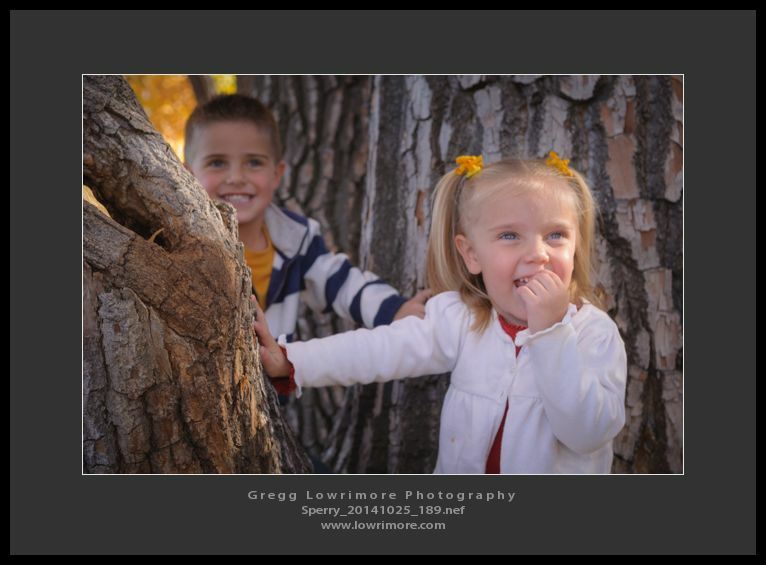 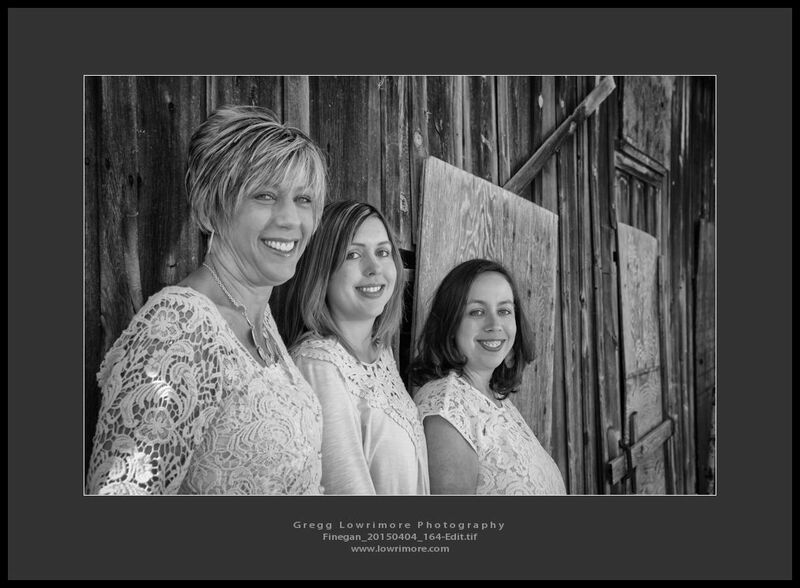 Posted in Family/Group, Portraits and tagged colorado, fall, family portraits, Sperry, Webster Lake Park by greggl with no comments yet.